If you recently saw Gino perform in the Hamptons area of New York, or you hear his music on the radio between 12:00P.M. 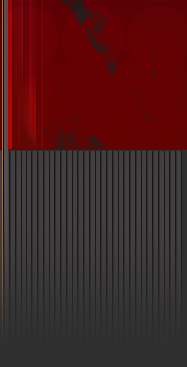 - 1:00P.M. on Sunday's in the New York tri-state area ( 600 AM Tony Reno's Italian House Party) then you will be delighted to know this is where you can get his music and contact him. 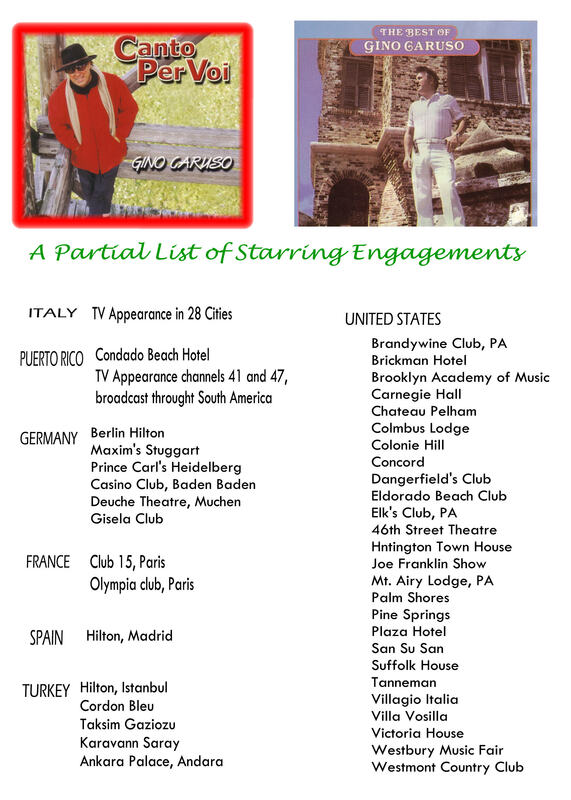 If you remember Gino from one of his many performances through-out the world over the last 50 years, then you will be happy to know he is still singing, looks great, and is avalible to entertain you at your special event. 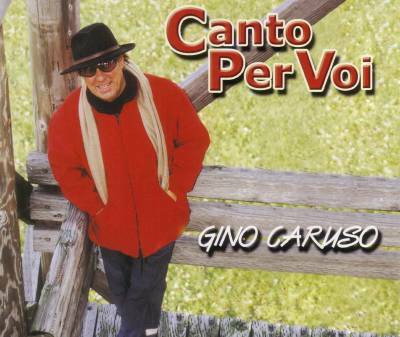 that develop in the life, love and music of Gino Caruso.